Chakra Care ~ Is It Truly Necessary? Is it really necessary to routinely check in to see if our chakras are cleared, energized and balanced? Absolutely! Chakra hygiene is a necessary practice to our physical, emotional, mental and spiritual wellbeing. If any one of these energy centers is out of balance, we will feel the effects and may experience the symptoms that are listed below. Chakra is a Sanskrit word that means spinning wheel. 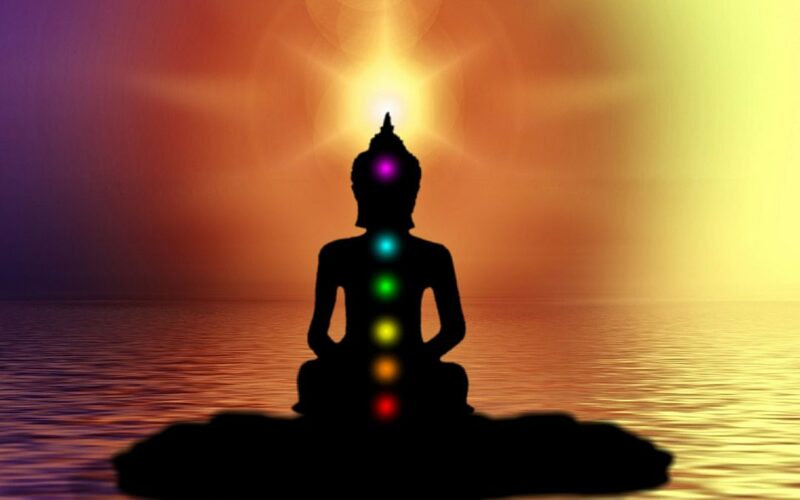 We have 7 main chakras in our body and many minor chakras in between. For now, we’ll focus mainly on the main 7. Each chakra has an area within the body that it corresponds with as well as the emotions, thoughts and spiritual connections associated with that chakra. After identifying the chakra or chakras that are out of balance, we can then see which physical and non-physical areas of our lives that are requiring some TLC. Often I find that when one chakra is out of whack, the others that are next to it also become overloaded and begin to wobble and fall out of their rhythm. As you can see, there are many things to do to balance out your energy centers and now you are well aware how to recognize the signs and symptoms that are a result of your chakras being out of alignment. Some people prefer to have a regular routine to ensure they don’t fall out of alignment and other prefer to wait until their bodies begin to speak to them that’s it’s time to balance and clear. The choice is yours, but once you start and keep to a regular routine, you’ll know right away when to tend to your chakras. Here’s to happy and healthy chakras!